As most of you know, I will be away from blogland a bit while I'm on maternity leave. Lucky for me - AND you!- I've partnered with some lovely bloggers to consistently bring you great content. This week, I am sharing a post by Joceline from A Raad Story. 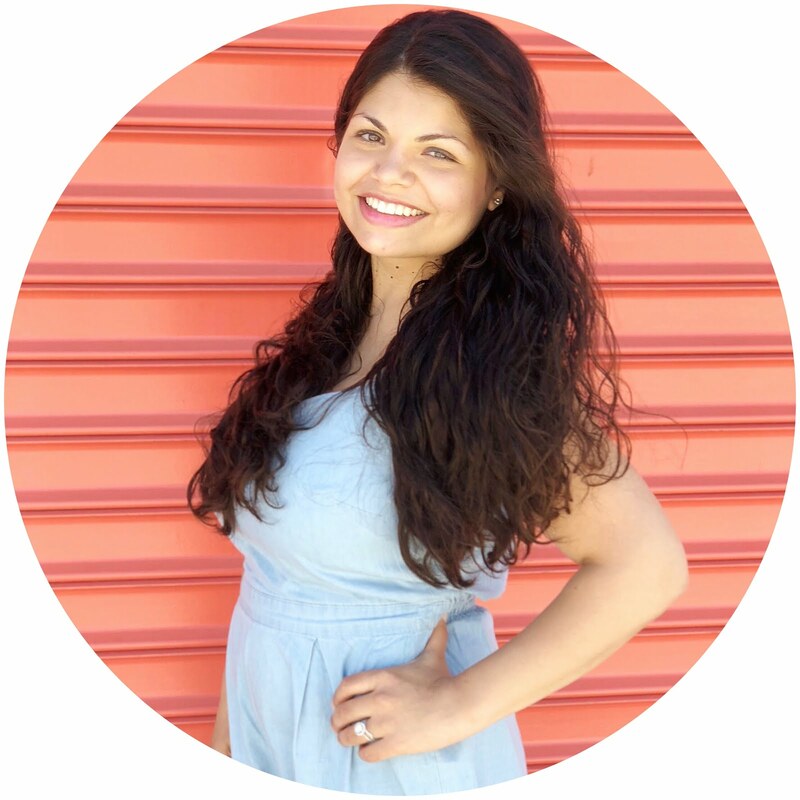 She offers some great tips for transitioning to becoming a mom of two. This week we welcomed our second baby and first baby girl, Olivia Joy! And she has indeed brought our now, family of four, so much happiness. I began to feel a tad nervous for my firstborn son a few days prior to the baby’s arrival. Our days consisted of mommy-and-me moments of quality time that demanded my full attention, so you can imagine why I began to worry how my son would handle having a new baby around the house. Fortunately, with the advice of other seasoned moms and asking God for wisdom on this new stage, I can honestly say that my son has transitioned better than expected! There are a few ways I am making sure his transition of being the only child to becoming the big brother, are as smooth as possible. Here are 3 things that have helped me become a mom of two and help my firstborn transition to having a new baby in town. Maintain your firstborn’s same routine. My firstborn son is a toddler. We’ve had him on a routine since he was a newborn. When he is out of his routine, for example, when he does not take his afternoon nap when he is supposed to, he becomes fussy. We wanted to make sure that upon returning home from the hospital, he would be on his routine no matter what! Because your newborn baby will be sleeping most of the time, you will notice that it is easy to keep your firstborn’s routine. We have been able to continue with Caleb’s routine primarily because newborn babies sleep a lot during the day. Make him or her feel extra special. My sister who is now a mom of 3, gave me this advice and we have applied it with Caleb. When he does something new, we celebrate it by saying phrases like, “Wow, Caleb, good job!” or “Yay Caleb!” And clap our hands. It makes him feel special. If your child is older, you can say words of affirmation and also spend quality time with them. 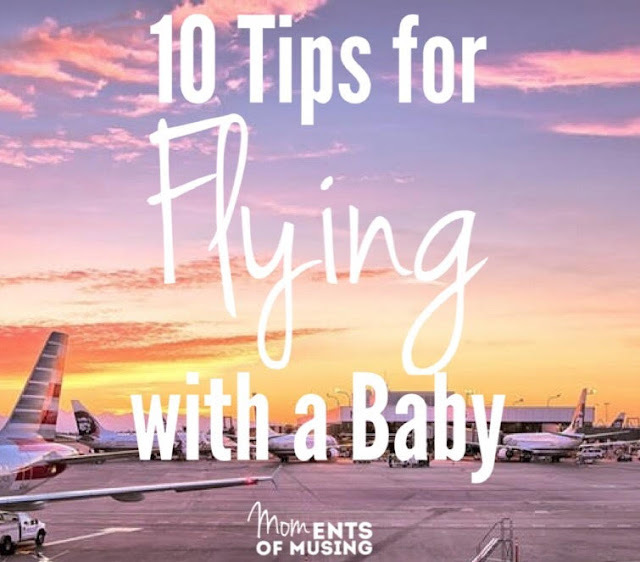 Another way to make your older child feel special is by including him or her in activities that involve your newborn, such as, during diaper changes, they can pass you a diaper, etc. and these small tasks will make them happy to help out. Encourage and allow them to get acquainted naturally. Do not force your older child to hug or hold the baby if they do not want to. Simply introduce them and any time you are with your newborn, welcome your older child to come, see, and touch the baby. If you have a toddler, they will obviously not fully understand that newborns must be handled with care, so be extra careful when they reach out to touch the baby. Unknowingly, they may tap or reach out roughly, so always keep an eye out whenever they are together. My son has naturally transitioned into a protective older brother and is always on the look out when he hears his sister cry. He runs to me and tries to tell me – it’s the cutest thing! At the hospital, I placed my newborn in her bed when I knew my son was coming for the first time to meet his baby sister. When he came in, my attention was on him and I happily greeted him. Then we introduced him to the baby, however because my son is still too young, he didn’t comprehend completely what was going on and he kept on running and playing. If you have an older child, you can try what my sister did with her kids. She greeted them with a small gift and told them the baby “brought them gifts”. These are little details that can make all the difference. Don’t take it personal if he only wants daddy. My son only wanted to be with his dad during the first two days of having his sister around. This behavior is natural. But he or she will slowly draw closer to you again as the days go by. I knew I wouldn’t be able to carry my son a month after childbirth and the thought of this made me feel blue days before. I wanted to hold my 15 month old son a little longer and carry him all the time. I even rocked him to sleep the night before going to the hospital and embraced that moment with all my heart. I strongly encourage you to pick up, carry, and hold your firstborn child a little longer! Because you will definitely miss this for a couple of weeks. Being a mom of two is the sweetest feeling! God makes us capable of handling and enjoying both children with love and wisdom. If you are a soon-to-be mom of two, there is nothing to worry about. You will do a wonderful job! Hope these tips will help you transition smoothly.